Telkom has appointed industry veteran Alphonzo Samuels as its CTO with immediate effect, a move it says takes it one step closer to completing its new top leadership structure. 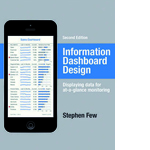 Stephen Few exposes the common problems in dashboard design, and describes its best practices in detail and with a multitude of examples in this updated second edition. According to the author, dashboards have become a popular means to present critical information at a glance, yet few do so effectively. 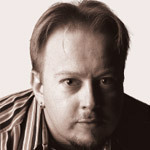 The book not only teaches how to design dashboards, but also gives a deep understanding of the concepts. 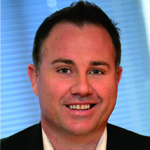 Vodafone Global Enterprise (VGE), a wholly-owned subsidiary of the Vodafone Group, says Deon Liebenberg has been appointed VP of VGE Africa, as of April. Online politicking: just hot air? Lately, much is being made of local political parties’ increasing use of technology and their engagement with voters via social media platforms. This hype tends to pick up momentum when elections loom, and tech journos seem to try and make much of this supposed digital evolution that we are seeing in politicking.